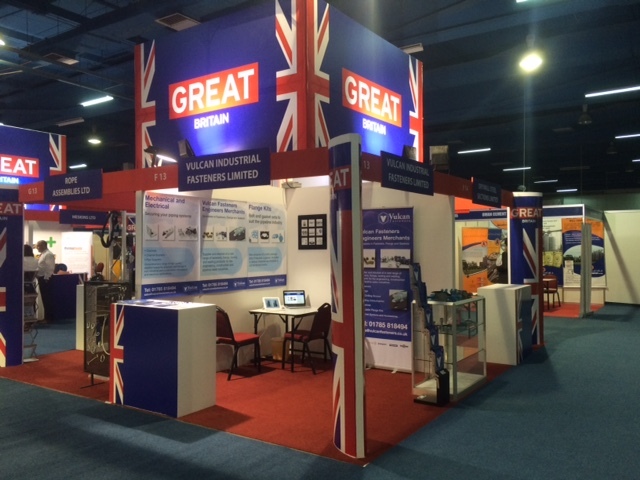 For the last couple of days Mark Fox and Andrew Hawkins have had the pleasure of attending Infra Oman 2014 – the fourth edition of the event in Muscat. The Sultanate of Oman is continuing to move ahead and is rapidly developing major infrastructure projects across the country. The event itself has been inaugurated by Eng Mohsin bin Mohammed al Shaikh, Chairman of Muscat Municipality. It’s a fantastic platform for companies such as ours in the industry, to network with key decision makers and has allowed us to expand our business contacts and strengthen our presence internationally. 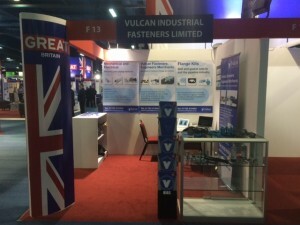 It has been an exceptional opportunity to introduce the industry to Vulcan Fasteners and showcase our products at an international level. 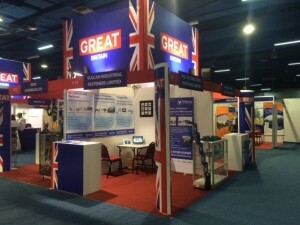 We would like to thank everyone who has visited us on our stand and we look forward to more events in the future.